Our place is starting to look more and more like Christmas – the tree is up, though still looking a little bare, a few Christmas cards have arrived and are on display, and we’ve switched our usual couch cover with a bright red cover. 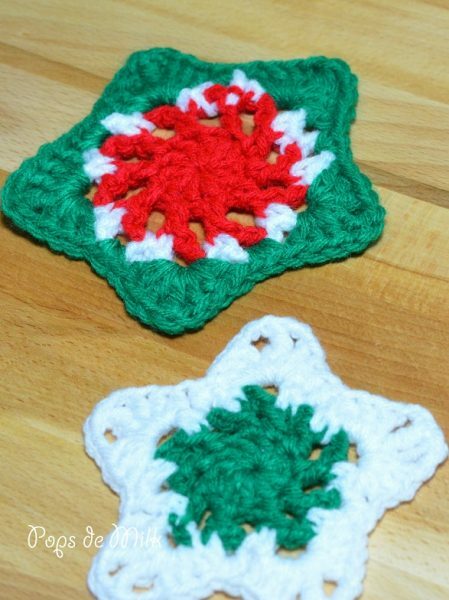 I wanted to add a few more holiday touches and decided on making Christmas coasters that could also be used as tree ornaments! 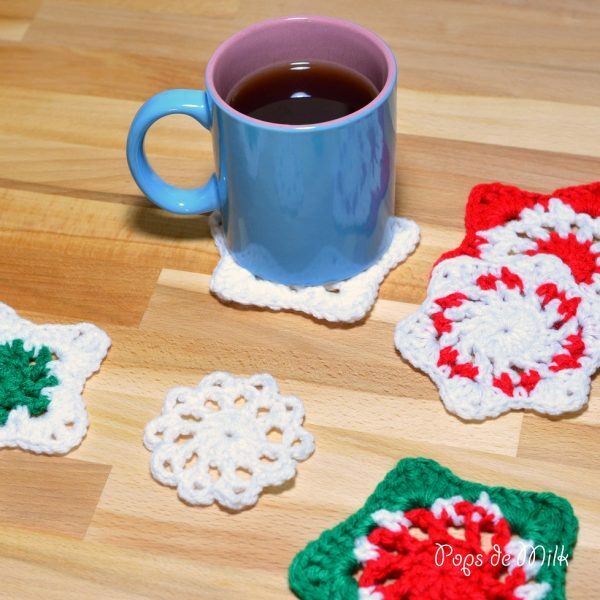 These coasters work up quickly and you can use any colour combination you want. 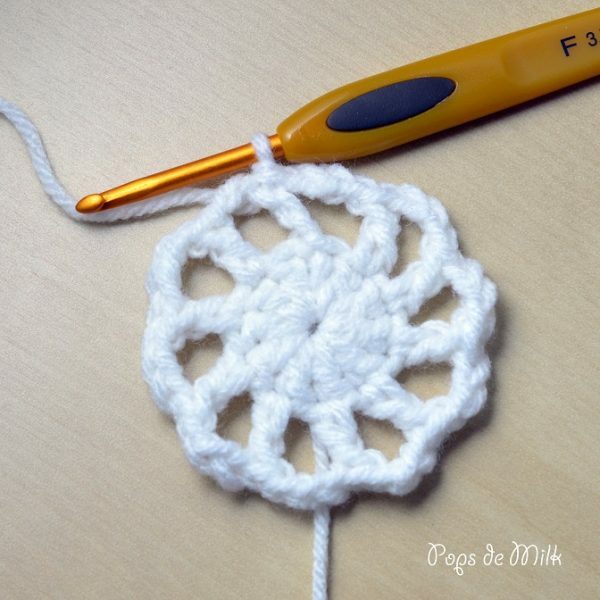 You can also adjust the size by using different sized crochet hooks. 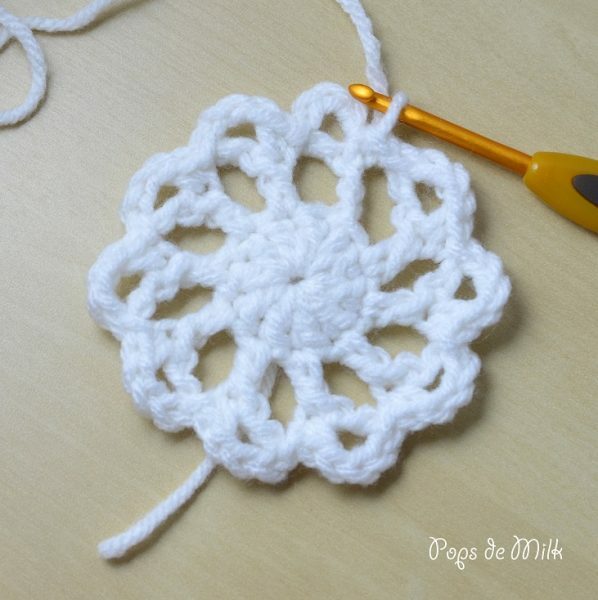 You can also change the shape by adding more starting stitches. 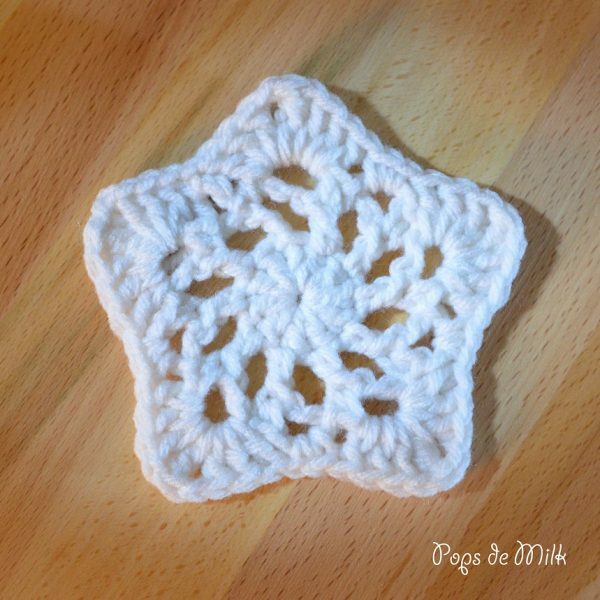 For example there is a 6 sided star that made by starting with 12 double crochet instead of 10. Play around and see what you come up with! 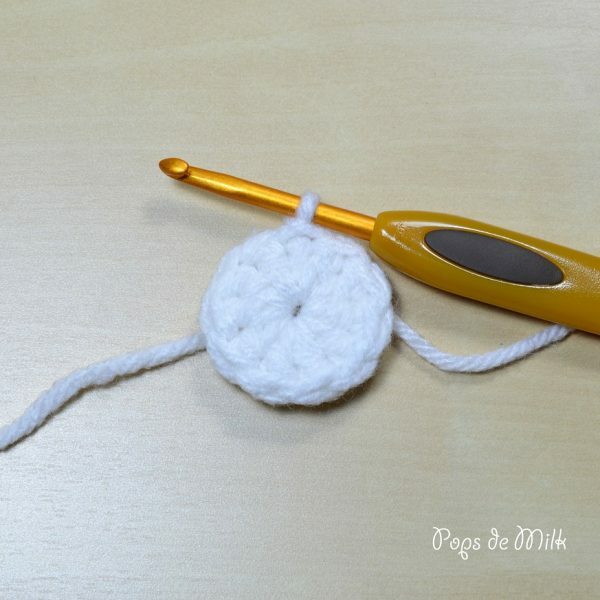 Pattern is worked in rounds and joined at the end with a slip stitch. Round 1: In magic ring ch 3 (does not count as dc) and make 10 dc, close ring and sl st to first dc. Round 2: ch 5, dc in next st, *ch 3, dc in next st* repeat around, ch 3 and sl st to first st. Round 3: ch 4, sl st in 3-ch space, sc in next dc, *ch 3, sl st in 3-ch space, sc in next dc* repeat around, sl st to first st. Fasten off and weave ends. Round 4: Using a standing stitch in any 3-ch space [tr, ch, 3 dc], *2 sc in next 3-ch space, in next 3-ch space [3 dc, ch, tr, ch, 3 dc]* repeat around ending with [3 dc, ch] in beginning 3-ch space, sl st to first tr and fasten off. Weave ends.